Examining the color code used in both images also shows they are the exact same, #da3b01. The dimensions of the newer image are roughly 40% of the older October image, suggesting that after cropping and editing the newer image, the creator is also likely to have resized the image. One peculiar artifact from the original image is the usage of the “st” (unicode uFB06) ligature in the word “against”. This is a highly uncommon glyph and is not generally available in standard keyboard layouts. This may suggest that the string was machine generated rather than directly inputted from a keyboard. The use of this glyph also may suggest that the actor is not a native English speaker. The macro also creates a second scheduled task named Conhost that waits two minutes and runs a VBScript %APPDATA%chkSrv.vbs. 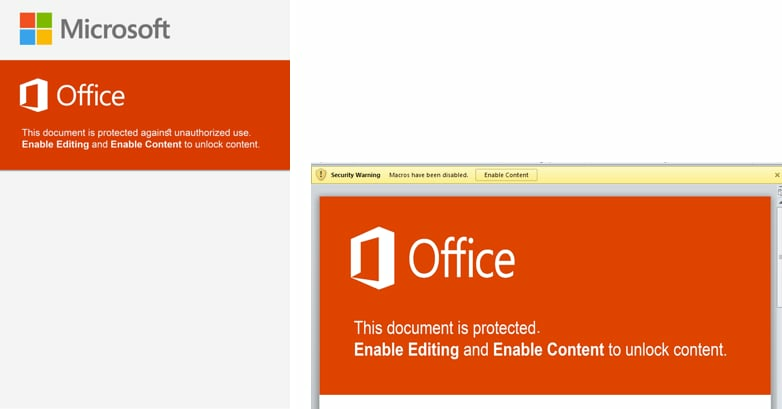 The macro saves the chkSrv.vbs script to the system, which is responsible for running the IntelSecurityAssistManager.exe payload (OopsIE Trojan) and cleaning up the installation by deleting the two scheduled tasks, the Base.txt file, the ThreeDollars document, and the chkSrv.vbs script. The post OopsIE! 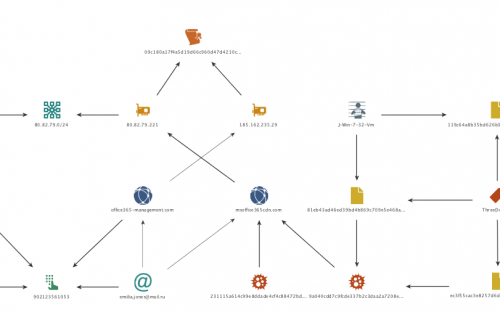 OilRig Uses ThreeDollars to Deliver New Trojan appeared first on Palo Alto Networks Blog.